Hey everyone, hope your fall season is going as great as ours! 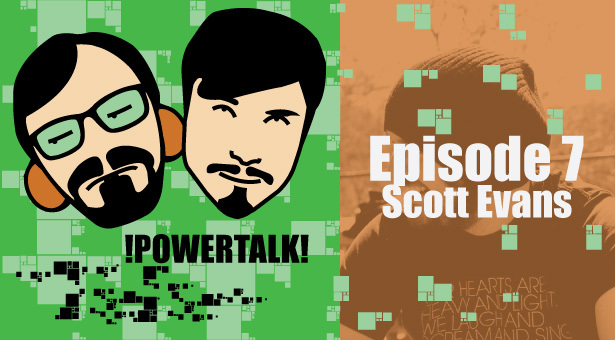 On today’s episode Scott Evens joins us to discuss his profession and tell us some interesting from the road and some of the people he’s met a long the way! So click the play button and chill out with us! Don’t forget to follow us on Twitter and follow Scott as well! Check out more of Hundredth here!